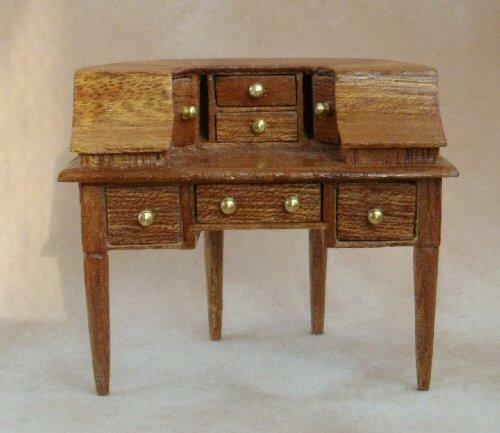 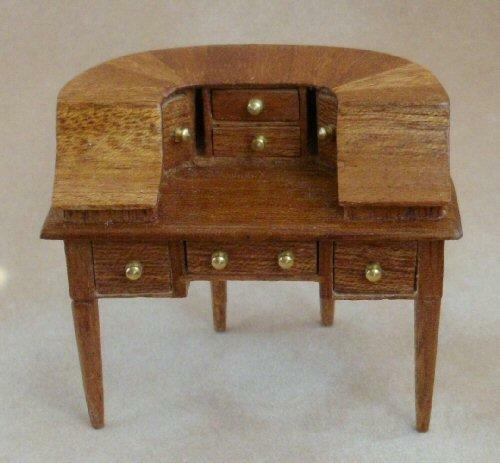 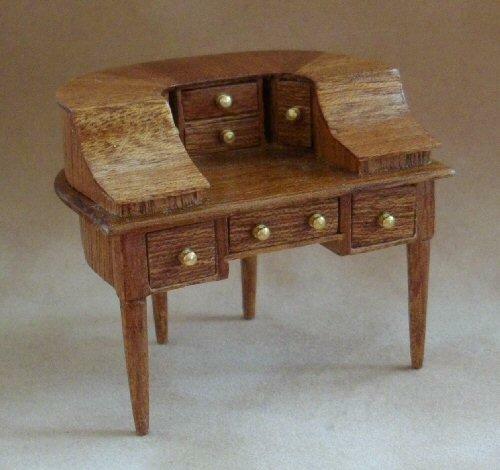 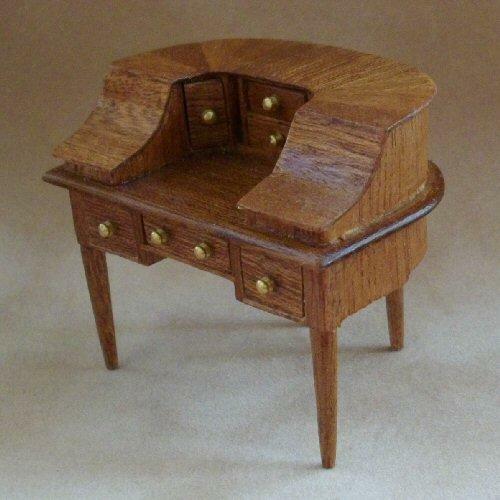 1/24th scale quality Carlton desk. 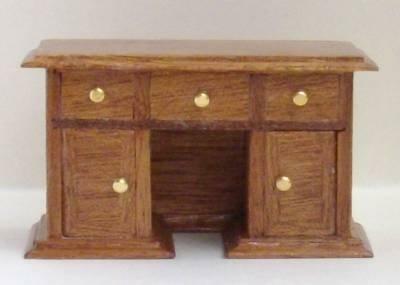 All the miniature drawers have brass knobs and are functioning, opening drawers in which you can put miniature papers. 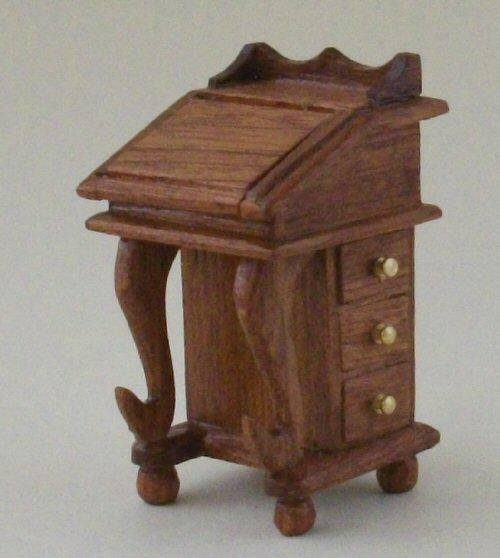 Chair is available, see related items below..